Katy Perry Is First Official 'American Idol' Judge - See Her Statement! 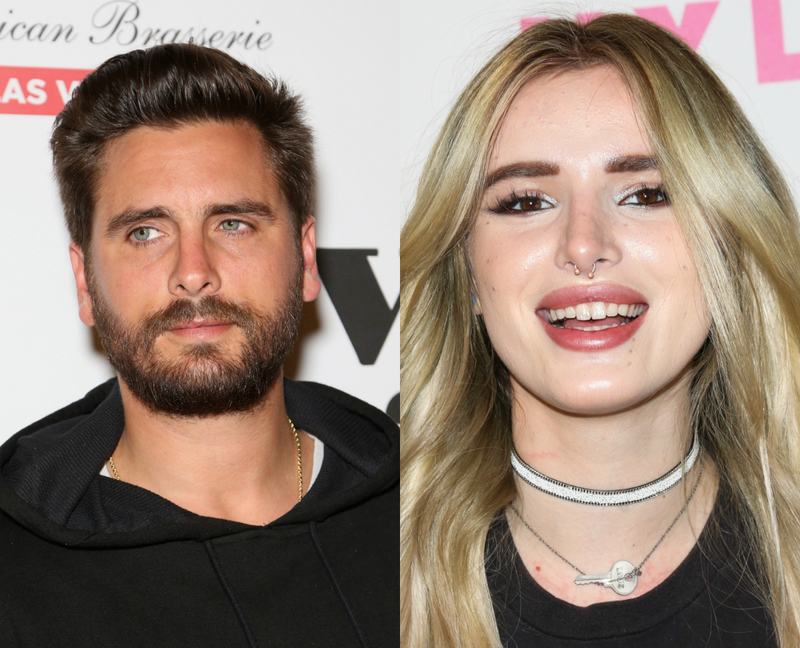 Bella Thorne and Scott Disick spotted on date? Miley Cyrus Says Katy Perry's 'I Kissed a Girl' Is About Her!